History Channel’s first scripted series, “Vikings,” will end its run after its upcoming sixth season, but series creator Michael Hurst may not be done with the Norsemen just yet. 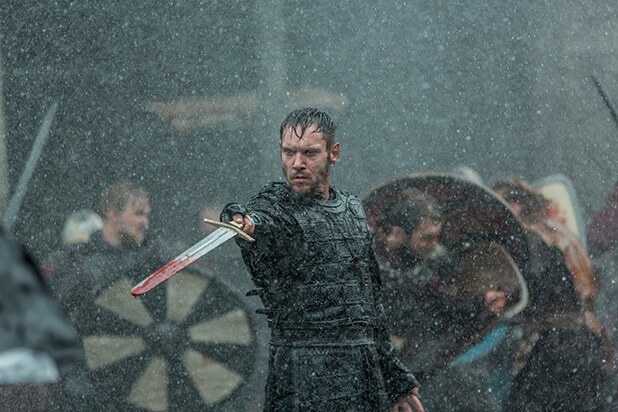 Hurst and “Vikings” studio MGM Television are in discussions with the network on a spin-off of “Vikings” that would continue the story in some fashion and return the same creative team, a History Channel rep tells TheWrap. If ordered, Jeb Stuart would come aboard as co-creator with Hurst. “Vikings” is currently in the middle of its fifth season, with the finale for that season set for Jan. 30. The sixth season is slated to air later in 2019, with it eventually finishing sometime in 2020. When it ends, “Vikings” will have aired 89 episodes. The show debuted in 2013 as the network’s first foray into scripted television. 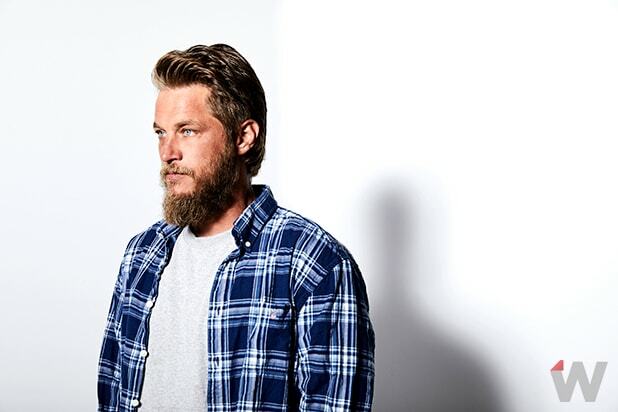 “Vikings” centers on the stories of Ragnar Lothbrok (Travis Fimmel), one of the most well-known heroes in Norse mythology, with the later seasons following his sons after his death in season 4. “Vikings” is an international Irish/Canadian co-production by TM Productions and Take 5 Productions. MGM Television serves as the worldwide distributor outside of Ireland and Canada. “Vikings” is produced in association with Corus Entertainment. Hirst executive produces alongside Morgan O’Sullivan, James Flynn of TM Productions, Sheila Hockin, John Weber of Take 5 Productions, Sherry Marsh and Alan Gasmer.